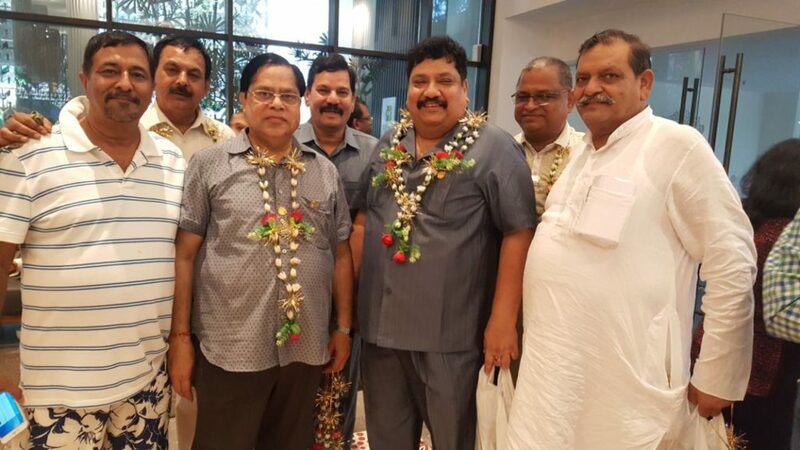 Welcome to the vast family of ALLIANCE CLUBS INTERNATIONAL that has the belief- VASUDEVA KUTUMBAKAM-the world is one family and serve the mankind.Its emblem itself shows a world wide approach. The red circle implies to the boundaries of the globe, indicating that the organization shall welcome members from across the globe. The star with joining hands suggests the act of forming an alliance, keeping mind the principles of the organization, to see its sparkle with the efforts of each individual. The eight arrows implies to the principles and husk implies the prosperity of the organization. The problem facing youth is a real challenge, not only for their personal development, but also for the preservation of their natural talent and success stability. For this reason there is a need for policies that is not only build on youth potential, but also open new doors in areas such as employment & professional education. The main objective of this programme, is to ensure a safe and nurturing environment, where children, ages 5 years to 12 years, are provided with numerous opportunities to develop their social, emotional, cognitive, and physical skills and allows them to become familiar with the idea of LEADERSHIP at this minor age. 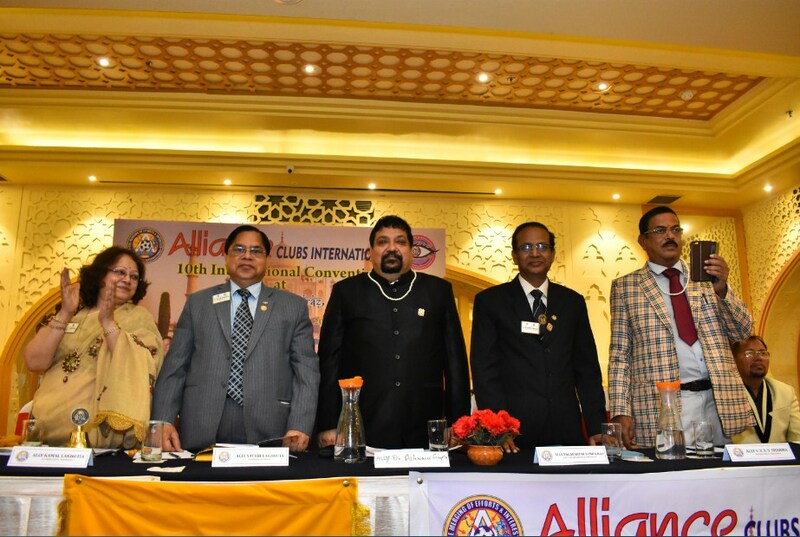 What is Alliance Clubs International? To bring together all the resources and efforts for the betterment of humanity. To create a powerful bond between the nation of the world irrespective of caste or creed. To promote the “Self education system” through fellowship and service. To follow the idea of “The world is one big family”. To create the bond of mutual understanding which saves personal energy and gains social energy. To foster appreciation and recognition that shall create inspiration for better performance within the organisation. To foster fellowship as the master key to success in the organisation. To keep in mind the fact that service to mankind is service to god. 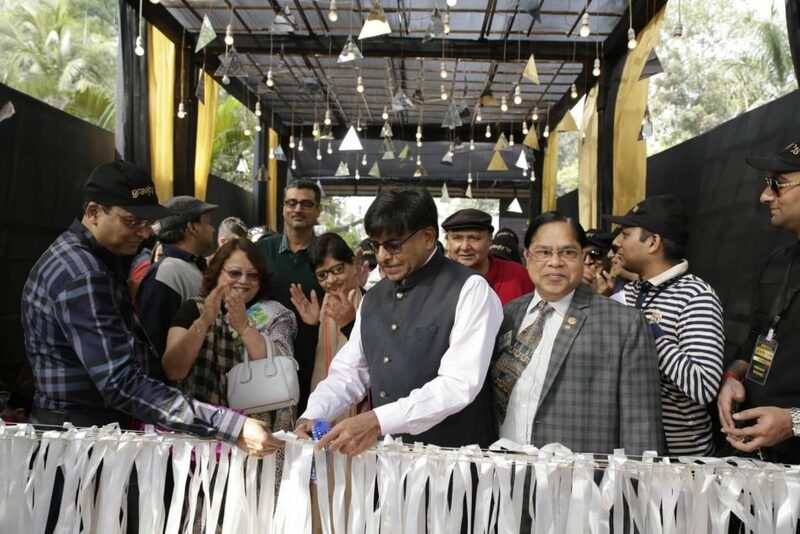 Alliance Clubs International was established on the 5th of September, 2008 in Kolkata, India. Before the inception of the organization, suggestions regarding the name of the organization started to flow. The dictionary meaning of the word alliance at once attracted all the leaders, and the name was unanimously approve by all the members of the organization. The word “Alliance” means friendship, co-operation, fair understanding, a celebration of togetherness, an act of helping each other, the idea of sharing and caring continuous effort to make this world a better and happier place to live in. The word “Ally” means good friend. This word spreads positive vibrations to the society, conveying to them, that once they accept membership in to this organization, you sign a bond of allianism with our fellow members. After that you are committed to both seva and fellowship- keeping in mind, the upliftment of the society in the terms of education, self employment and making the motto of our lives to Live and Let Live..
We are offering great opportunities for members.